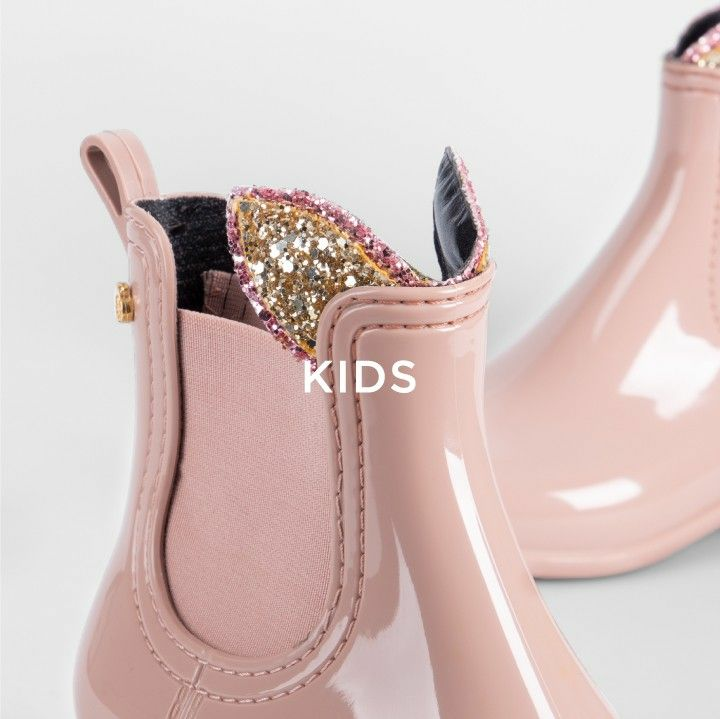 How to make you're little girl's back to school memorable? 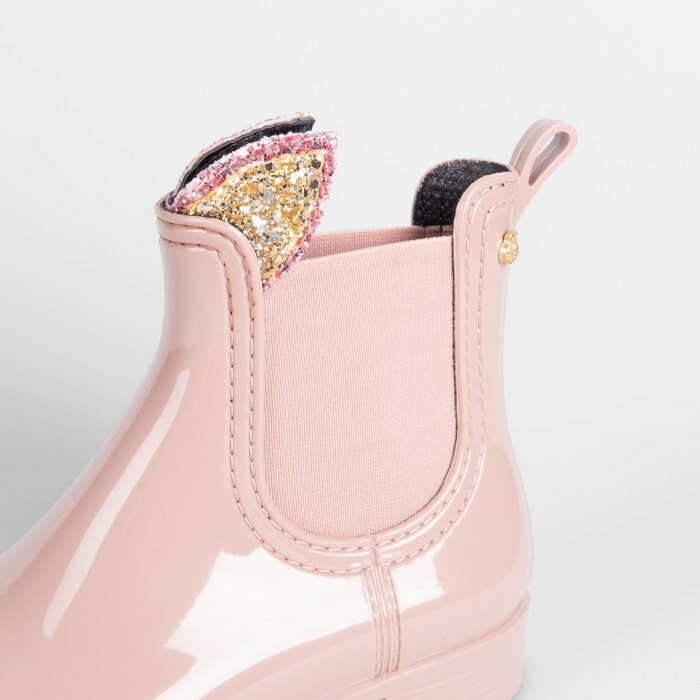 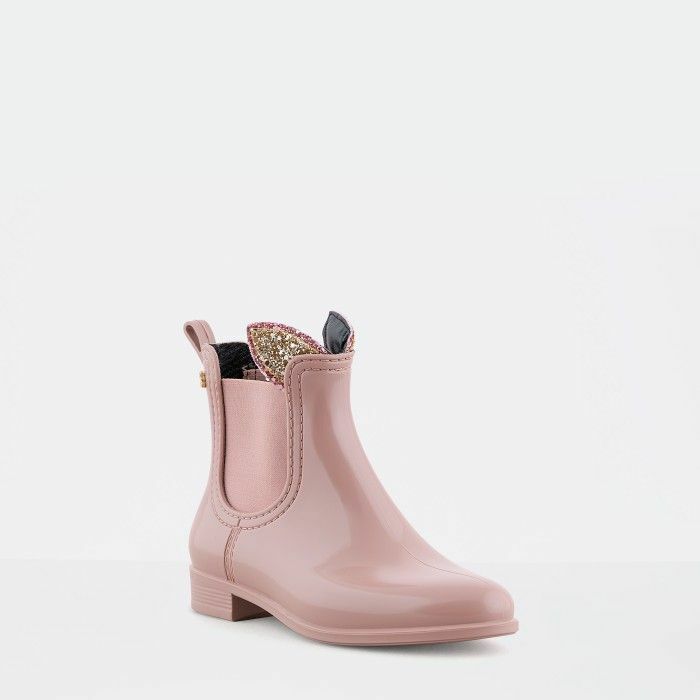 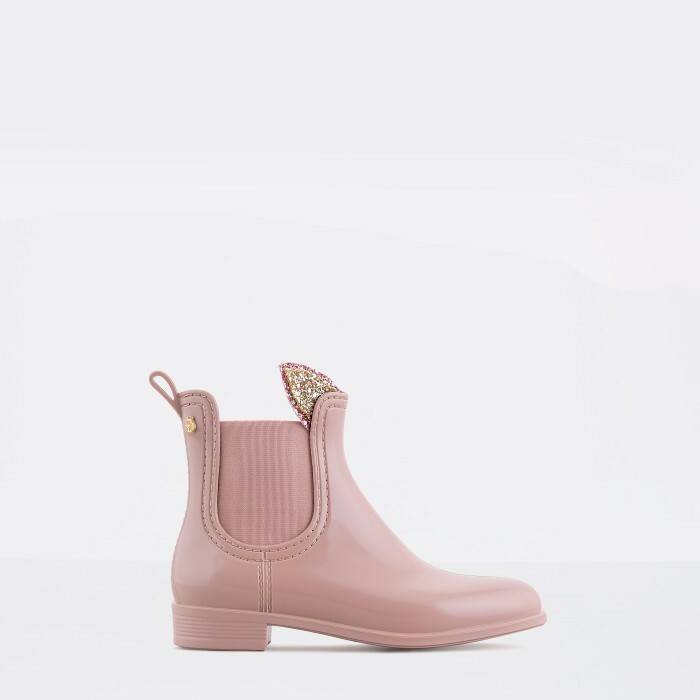 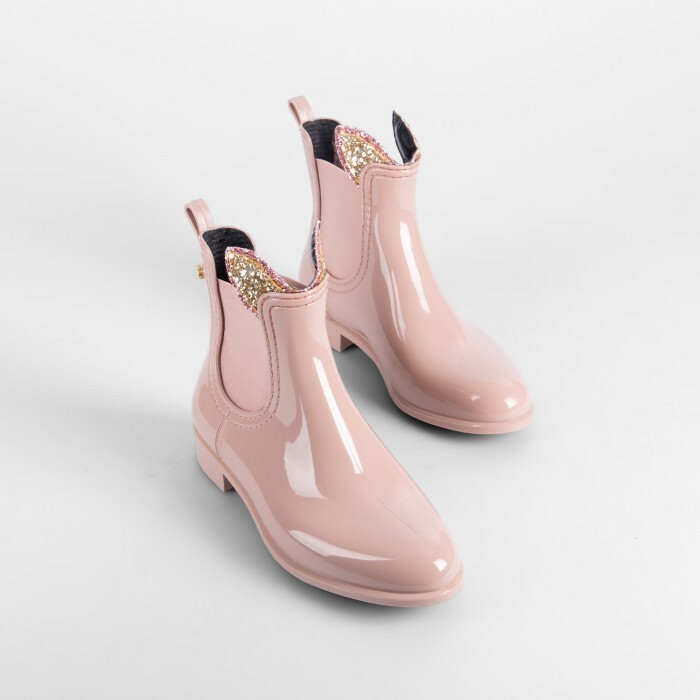 Refine her new outfit with these delightful pink rain boots. 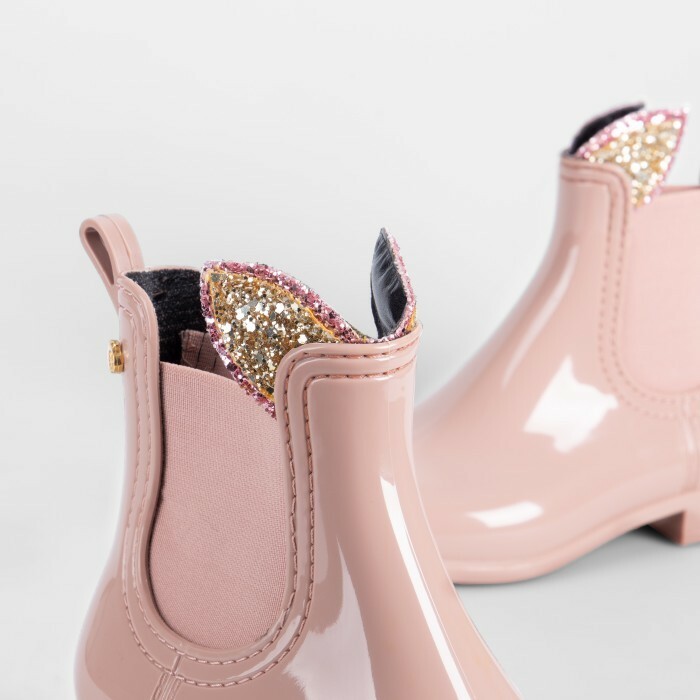 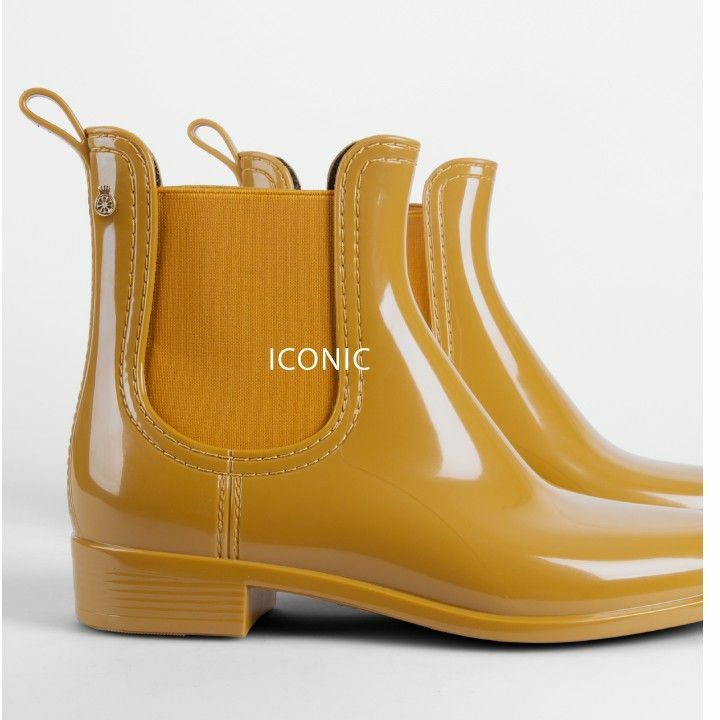 The chelsea boot style with shiny finishing and a final detail with little glittered ears.